When the Atlanta Braves played their first game in their new home, SunTrust Park, on April 14 against the San Diego Padres, they were doing it in baseball’s new advanced stadium. 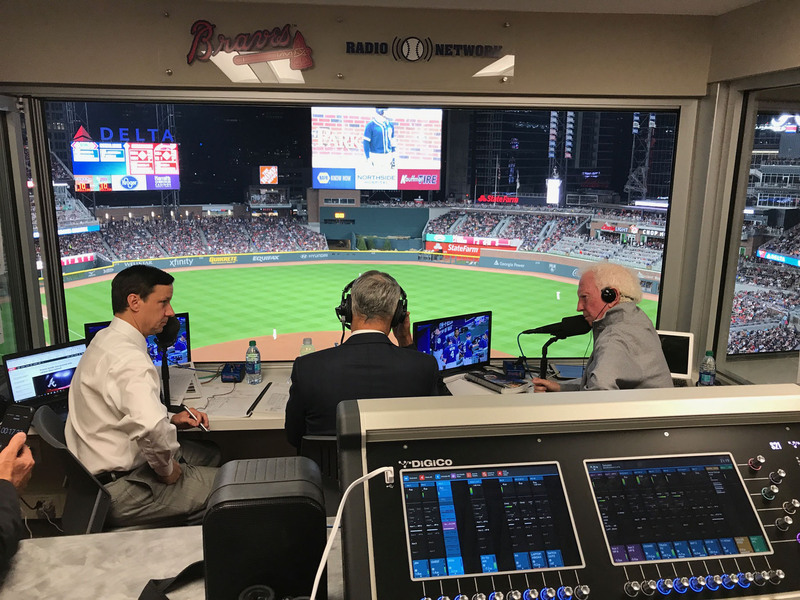 The $622 million, 41,419-seat capacity facility’s sound is routed, around the venue and out through the Braves’ 135-station regional radio network, operated by Dickey Broadcasting Company (DBC). Gary Kline, principal at Kline Consulting Group, says baseball fans are expecting more comprehensive and immersive experiences, both at the ballpark and while listening to games on the radio. 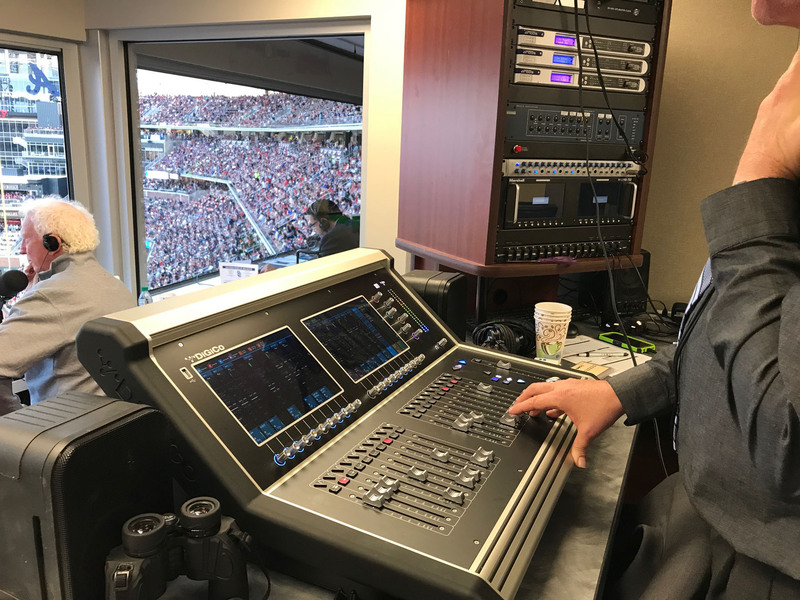 As part of his mission to help his client, DBC, create a new radio broadcasting facility at SunTrust Park, Kilne was also tasked with getting customized audio feeds around the stadium itself. For instance, a broadcast feed had to be routed to key back-of-house areas, including the luxury suites, including the Infiniti Club area, and to other areas under the stadium’s control, such as elevators. decode the DTS Neural Surround encoded content,” he explains.